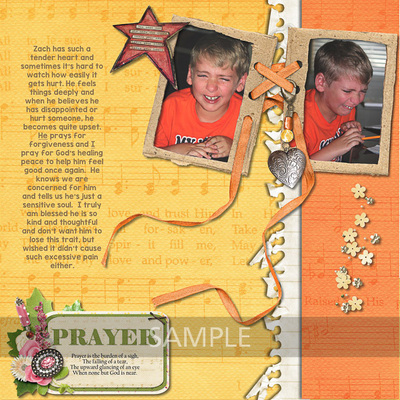 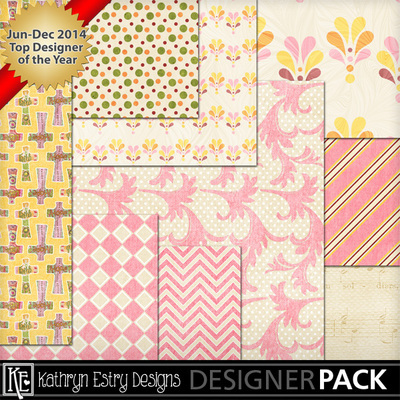 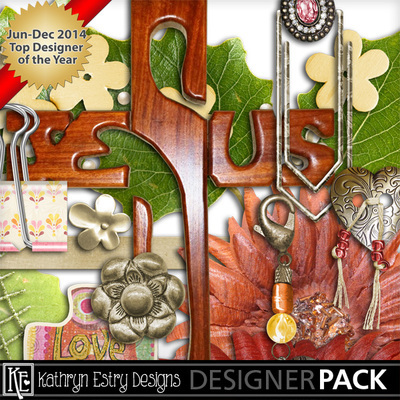 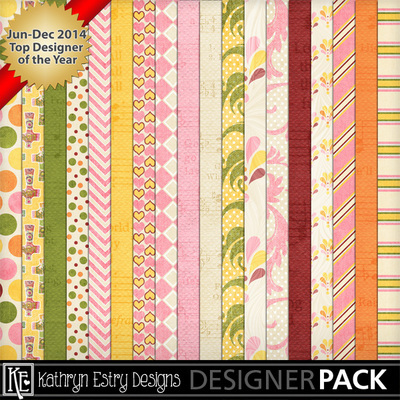 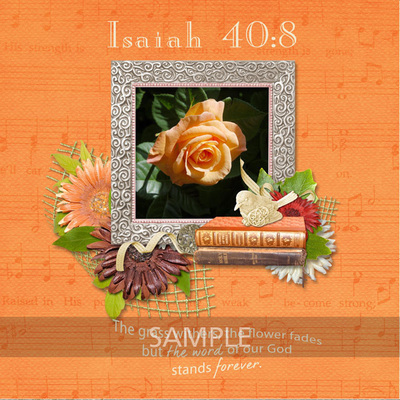 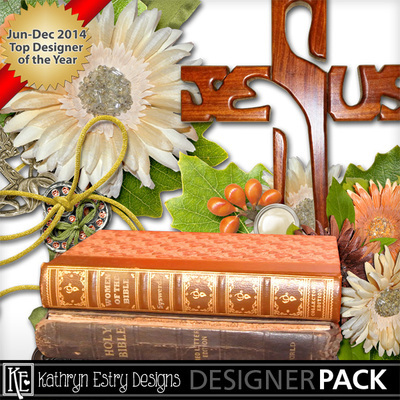 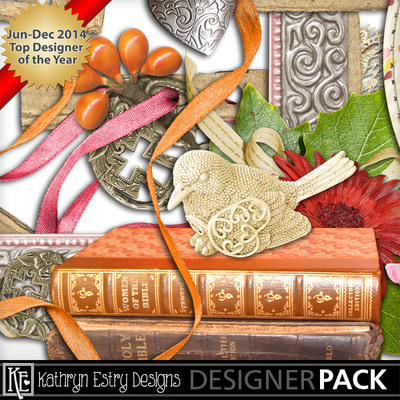 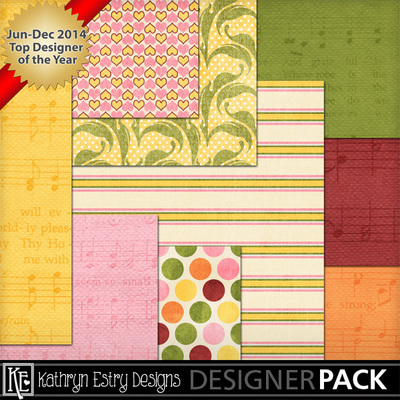 Dedicated to Anita, a friend and talented Creative Team member, and to her passions, prayer journaling and family, this collection matches my Studio Kathryn sets. 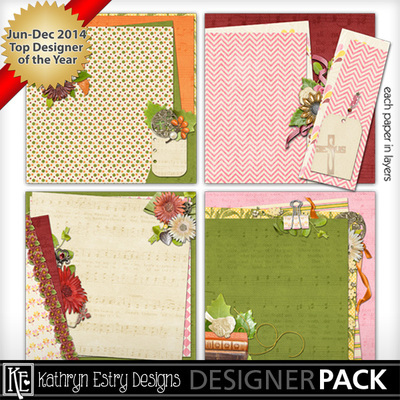 You'll want to use the two collections together! 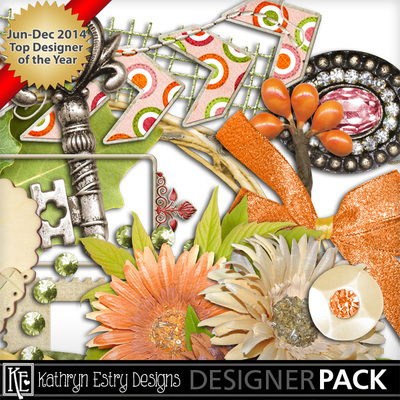 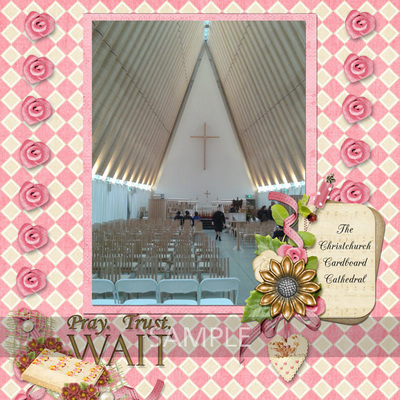 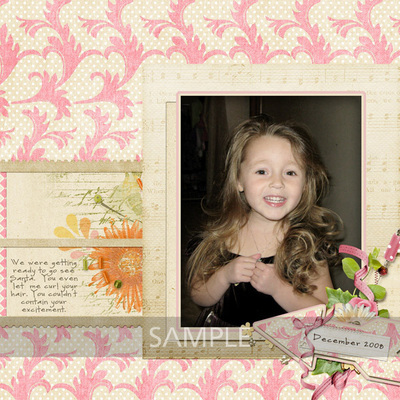 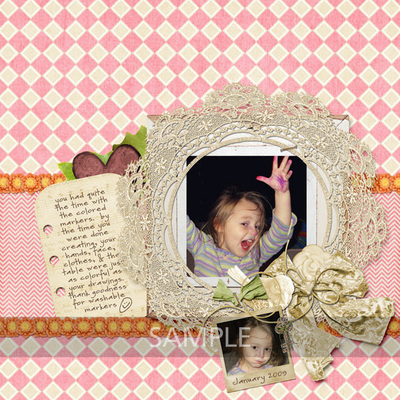 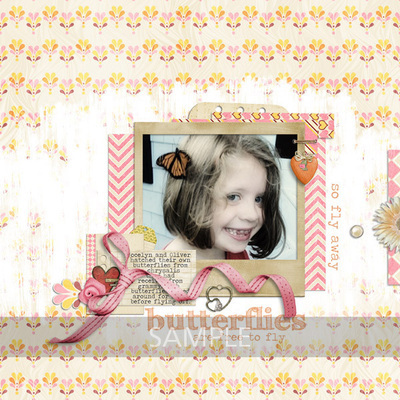 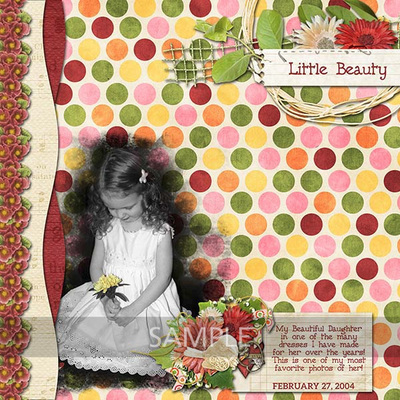 Save with the Bundle and get the Word Art FREE!